CATCH FRED LYNN FOR YOUR NEXT EVENT! Contact Fred For your Corporate Event! Fred Lynn played Major League Baseball for 5 teams spanning 17 seasons. 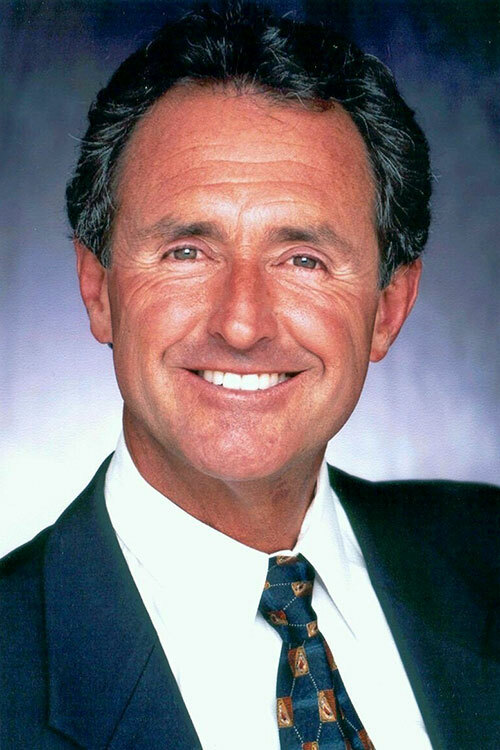 Enjoy photos of Fred Lynn’s career, along with new and exciting photos of what he is doing now. Also included are many of his baseball cards and other memorabilia. Fred Lynn has been inducted into the Red Sox, PawSox, College Baseball and USC Hall of Fames. He was honored to be inducted into the Ted Williams Museum and Hitter’s Hall of Fame. 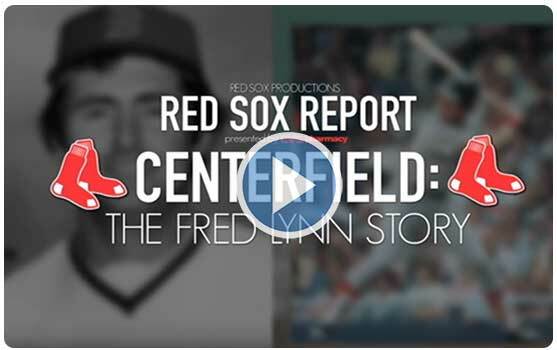 Visit our videos archive for Fred Lynn from the past and present. See great plays, big hits, interviews, old commercials, and fantastic productions about Fred’s career. Fred Lynn makes public appearances throughout the year. Follow him here and get your change to meet Fred and get an autograph and photo! Get all the stats from Fred’s career that spanned 17 seasons. Learn about Fred’s historic 1975 season and why he was the unanimous MVP and Rookie of the Year! Fred Lynn involves himself with many amazing charities. His primary love is supporting pets in need of care face4pets.org. Check out Fred’s work. FRED LYNN IS AVAILABLE FOR CORPORATE OUTINGS, RADIO AND TELEVISION COMMERCIALS, SPEAKING ENGAGEMENTS, TRADE SHOWS, CHARITY GOLF EVENTS, AND AS A CORPORATE SPOKESPERSON. PLEASE CONTACT US WITH SPECIFIC REQUESTS OR AUTOGRAPHS. Watch Fred Lynn with Jim Rice and Dwight Evans discuss the 1975 World Series.